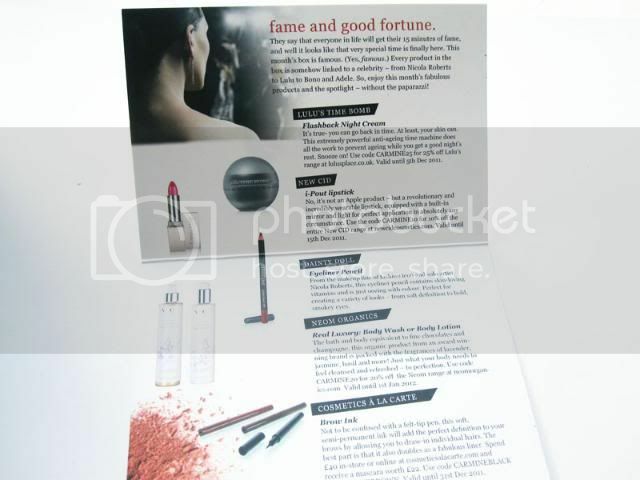 I still think their product leaflet is the best designed out of all of the beauty boxes. 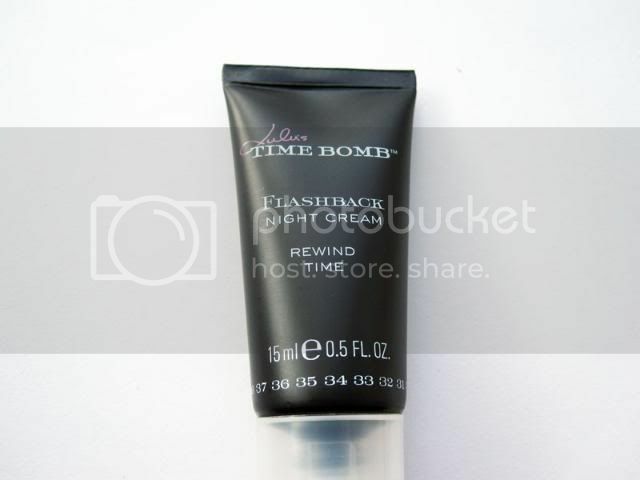 (1) Lulu's Time Bomb Flashback Night Cream, 15ml sample tube worth £9.50 (full size 45ml - £30.75) - "extremely powerful anti-aging time machine does all the work to prevent aging while you get a good night's rest." Not sure that I need an anti-aging cream in my 20s but I'll give it a go, it smells nice. 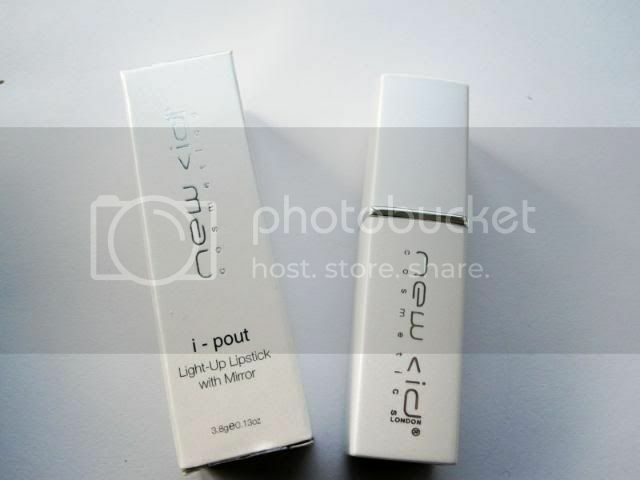 (2) New CID Cosmetics i-pout Light Up Lipstick in Belle, full size (£15) - "a revolutionary and incredibly wearable lipstick, equipped with a built-in mirror and light for perfect application in absolutely any circumstance." I burst out laughing when I opened this, a daft gimmick seriously. 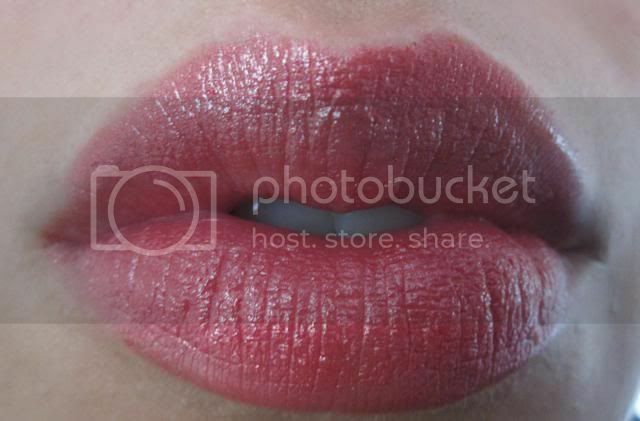 The lipstick itself is good though, the colour sent, Belle, is a nice everyday pink which has a pretty glossy finish and decent staying power. But yeah, the light up aspect is just silly. 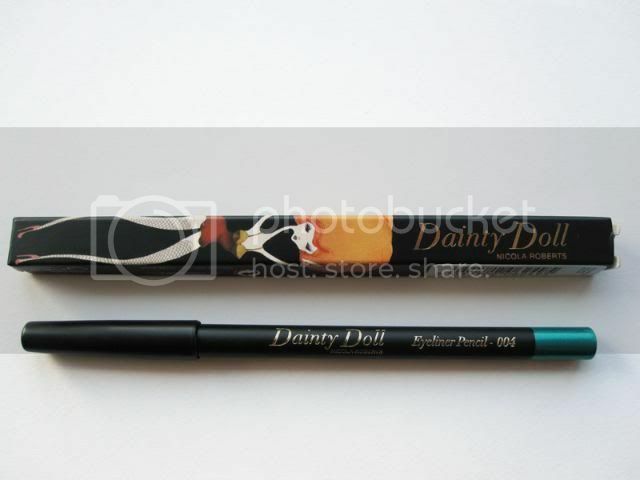 (3) Dainty Doll Eyeliner Pencil in Shake Your Tail Feather, full size (£10.50) - "contains skin-loving vitamins and is just oozing with colour." 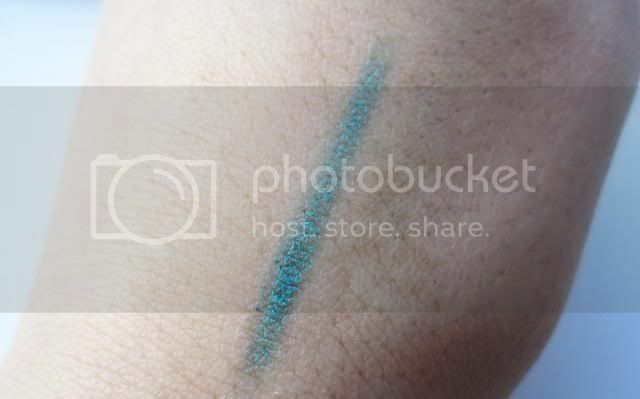 The colour looked quite promising on the pencil itself, a deep emerald shade is portrayed but on the skin it's looks more blue and doesn't suit me at all (much better for blue/green eyed people instead). 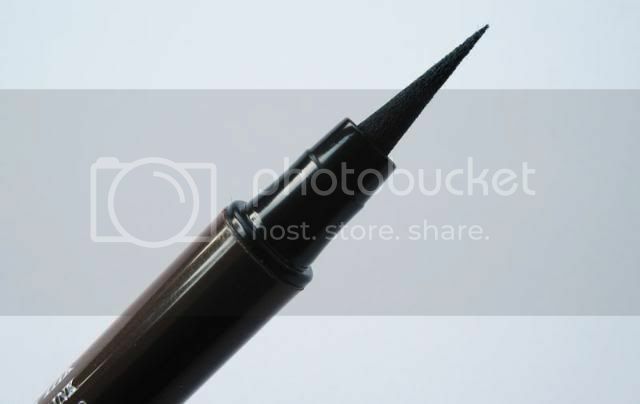 It's quite a hard pencil which you really have to press hard with so this was disappointing, certainly not something I would pay full price for. 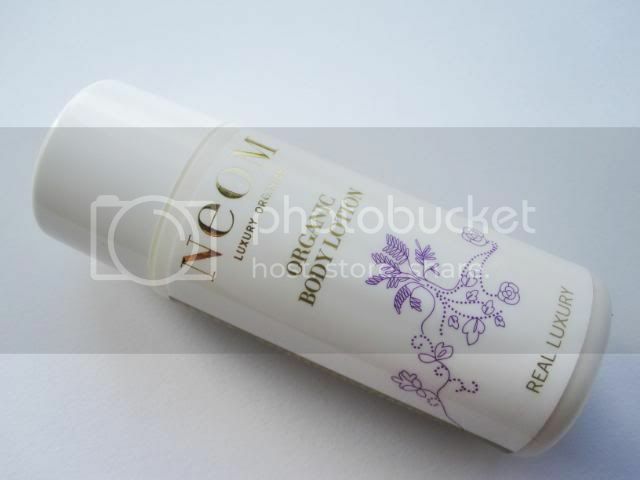 (4) Neom Organics Real Luxury Body Lotion, 50ml travel size (full size 240ml - £23.50) - "this organic product from an award winning brand is packed with fragrances of lavender, jasmine, basil and more." Now this is really nice, I've been wanting to try something from Neom Organics for ages. The lotion is gorgeous, similar to Cowshed and Bodhi. 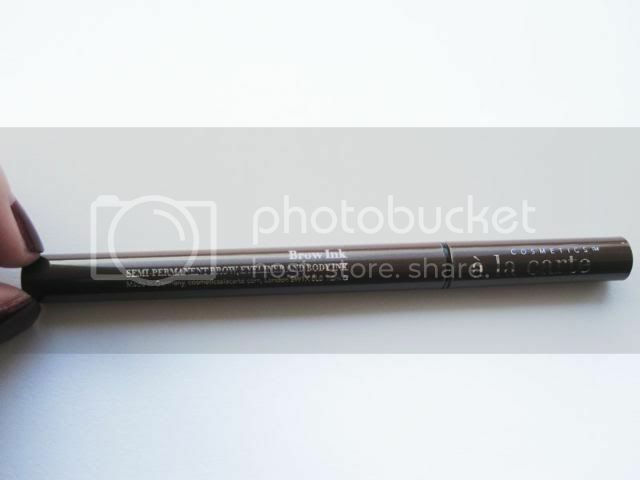 (5) Cosmetics A La Carte Brow Ink in Taupe, full size (£22) - "this soft semi-permanent ink will add the perfect definition to your brows by allowing you to draw in individual hairs, also doubles up as an eyeliner." 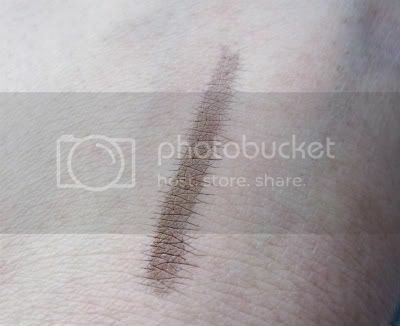 I was worried that this might be the wrong colour for me as my brows are dark brown/black but this worked for me after applying a couple of strokes. It stays put but when I think of semi-permanent make-up I think of treatments which last a couple of weeks, not just hours. Bit strange. I think it's OK, but nothing more than that really. Seems very expensive for what it is. Summary: My first impressions were that I was disappointed with this box, none of the products really grabbed my attention. The first box was just so fantastic that this felt like a big let down, even if it still is incredibly good value for money and has three full size make-up items in it. 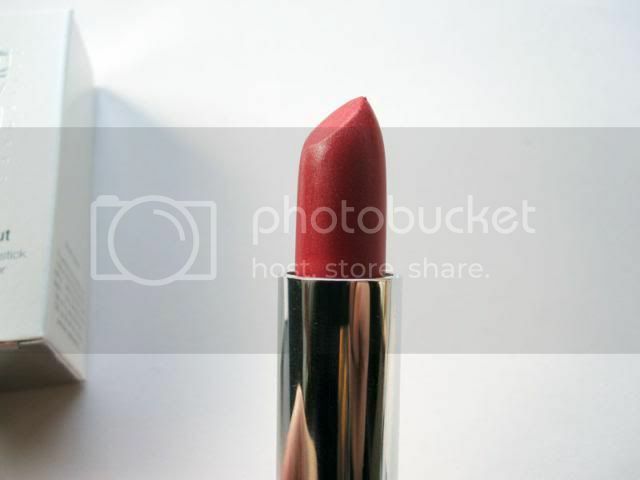 I think a lot of people will like the novelty of the light up lipstick and I can appreciate that, it's just not something I go in for myself really, though I do like the lipstick itself. My favourite item overall is the Neom Organic Body Lotion and I'll probably use everything else as well, except the Dainty Doll eyeliner which is frankly rubbish IMO. I'll give Carmine another month's try to see if they do anything special for December but I'm a bit 'meh' about them at the moment. I reccommend the Lulu Timebomb super, super exfoliating thingy, its pretty amazing. I'm still not decided on this box, think I'll wait to see what's in the December box. @Mademoiselle - I hope Glossybox is good this month, I need to axe at least one of my subs come January and it's currently between GB and Carmine. Ohh, this box definitely isnt as good as the previous one. The Glossybox looked quite disappointing this months too!